Thanks so much for hosting me on your blog, Heidi. 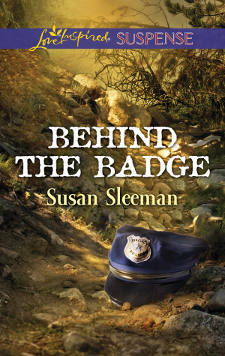 I hope all of your readers will stop by my website for a chance to win the $50 Amazon gift card and a copy of Behind the Badge. This is a very exciting contest – I hope many people enter to win 🙂 BEHIND THE BADGE sounds like an awesome read!